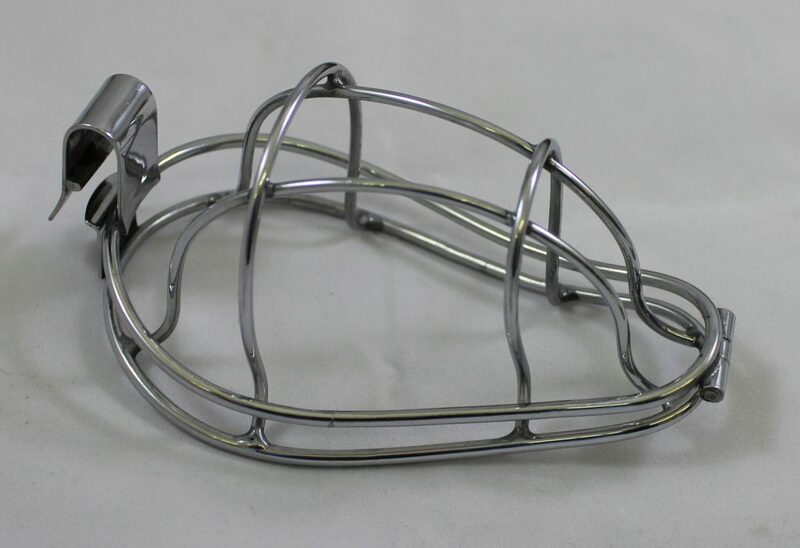 This mask was used by Doctors in the early years of the NHS. It is one part of a larger anaesthesia kit used for house calls to patients. A cloth rag would be placed over the metal wire, designed to keep the ether, which could cause irritation, away from a patient’s skin.